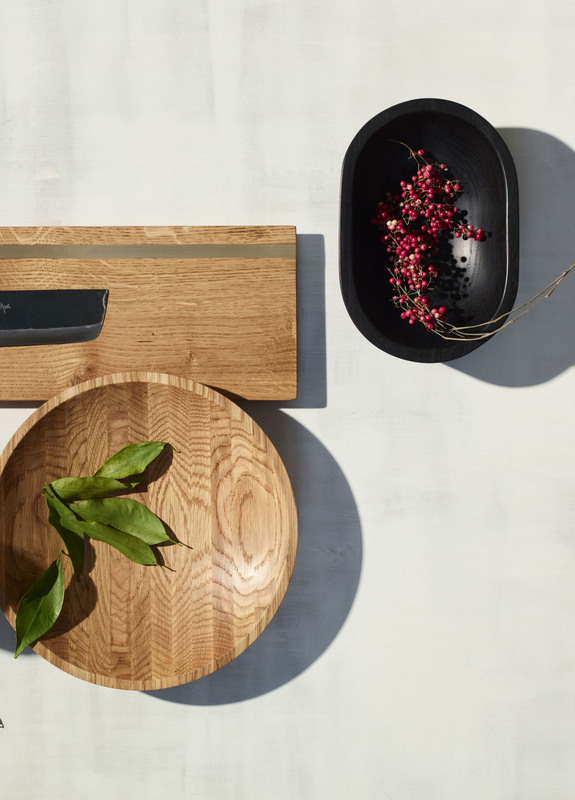 Founded by Los Angeles-based husband and wife woodworkers Ryan Silverman and Eileen O’Dea, The Wooden Palate crafts modern, minimalist wooden heirlooms bringing the warmth of natural wood to the kitchen and home. 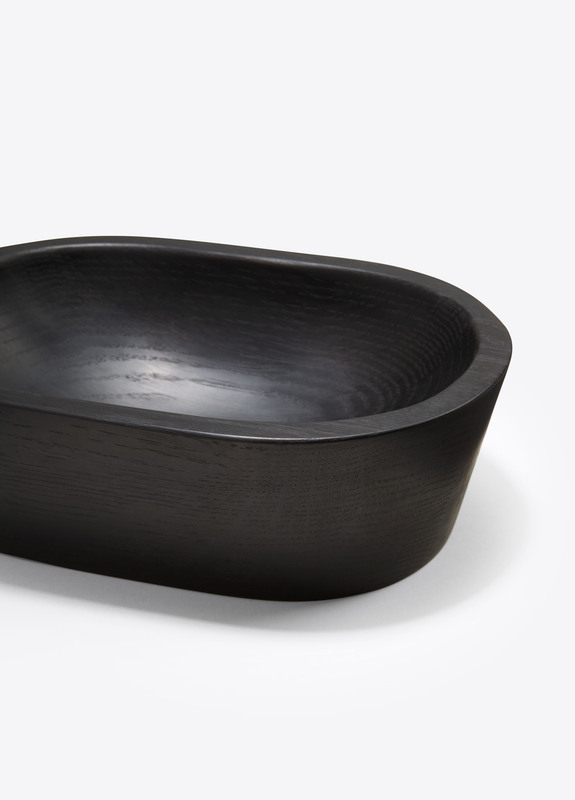 Functional to serve and striking to display; a small, structural wooden bowl crafted from black Oak with a beautiful, all-tonal grain pattern. 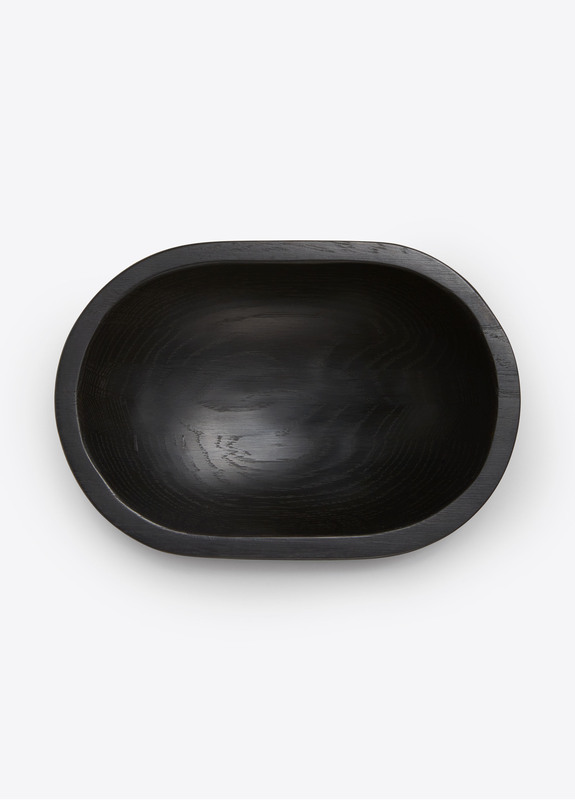 Use for serving and display. 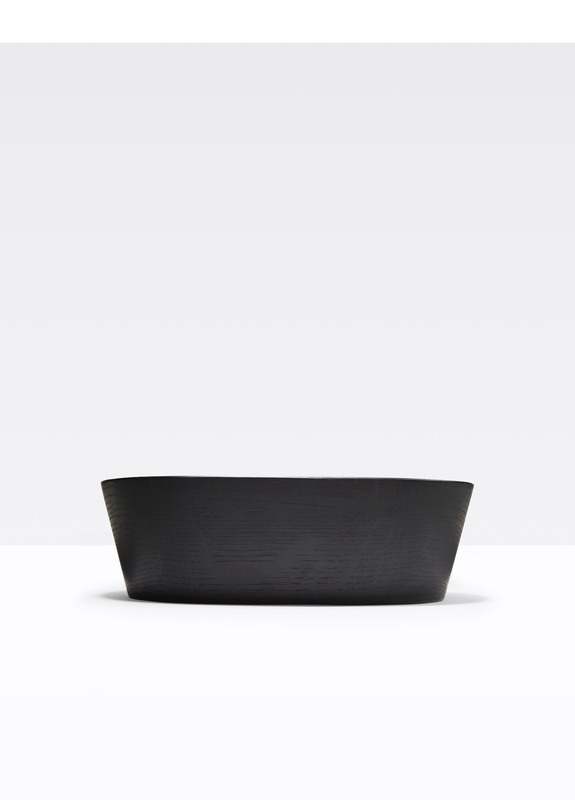 Measures 9 ¾” L x 6 ½” W x 3" H.